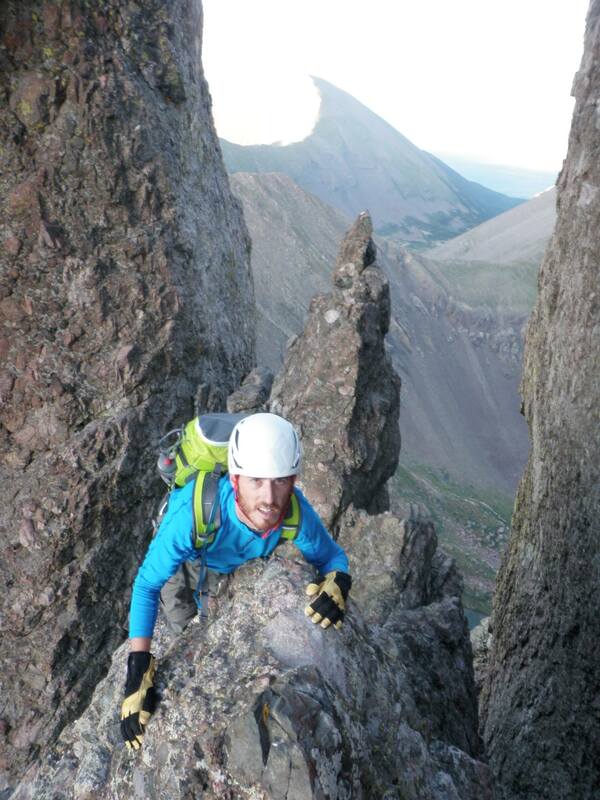 Dan Hobbs climbed 57 Colorado peaks in 25 days to raise money for Save the Children, a charity that helps poor and afflicted children in the US and around the world. All the peaks were over 14,000 feet and 17 of them required class 3 to 5 technical climbing skills. That’s 400 miles and 160,000 vertical feet of hiking and climbing using many non-traditional routes and peak-to-peak traverses. You can learn more about his challenging adventure at rundanrun.org. Dan Hobbs, welcome to The Pursuit Zone.